In the course of past decades, alternative dispute resolution (ADR) has been introduced into an ever-growing number of areas of law including medical law. It is used not only in medical malpractice cases, but also in disputes between the providers of health services, the health insurance companies, and the patients (insured persons). Comprising negotiation, mediation, arbitration and other techniques of dispute resolution outside of the traditional court proceedings, ADR is often praised for its cost-effectiveness and time-effectiveness, flexibility, confidentiality, and respect for unique aspects of a particular case. However, the use of ADR in healthcare also gives rise to many serious questions regarding its suitability and, in some cases, even legality. The summer school of health law will offer many lectures and discussions on this fascinating topic that will be increasingly more important for both the theory and the practice of health law in the years to come. Are you interested in enhancing and expanding your knowledge in the branch of Alternative Dispute Resolution in Healthcare? Would you like to spend 14 amazing days in Olomouc, Czech Republic focusing on issues related to this very interesting and attractive topic from theoretical (lectures or panel discussions led by domestic and international experts) as well as practical (e.g. visit of a real professionally commented autopsy) point of view? 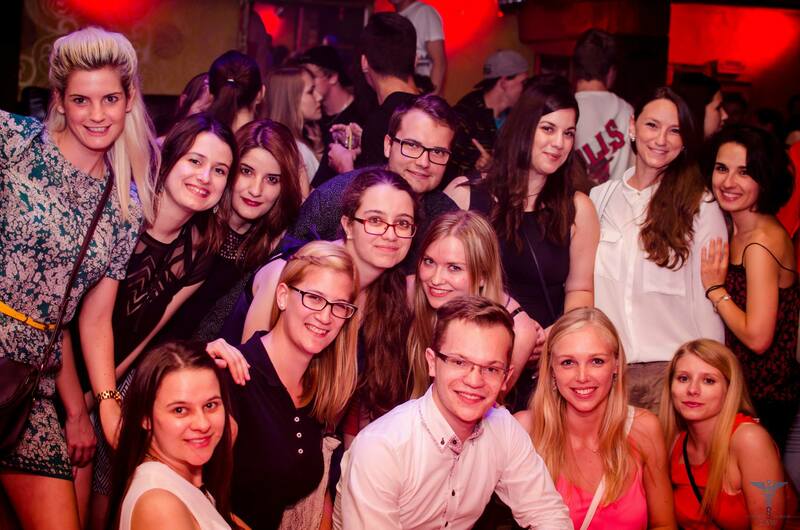 Then the offered Summer Law School Olomouc 2019 on Medical Law is the right one for you! The university plays a very important role in the life of the town: With over 25,200 students (including those at Moravian College Olomouc). Olomouc has the highest density of university students in Central Europe. 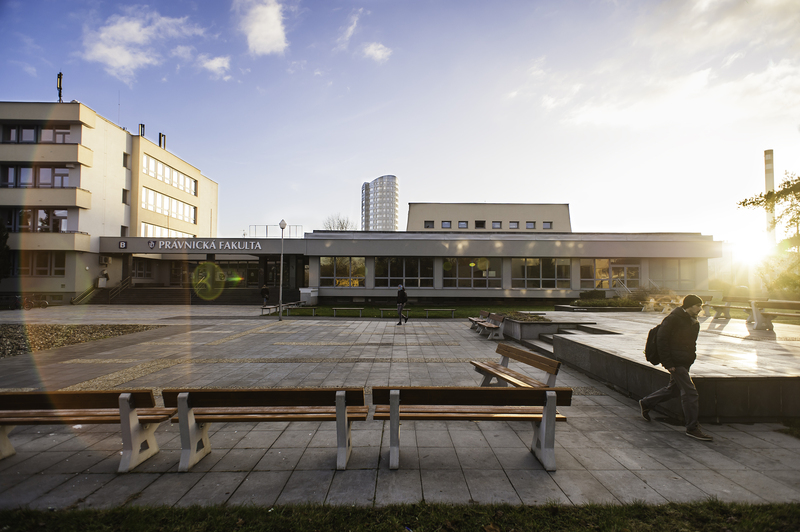 Many of the town's services are student-oriented. Not sure yet? After watching the following videos you will be determined to sign in! 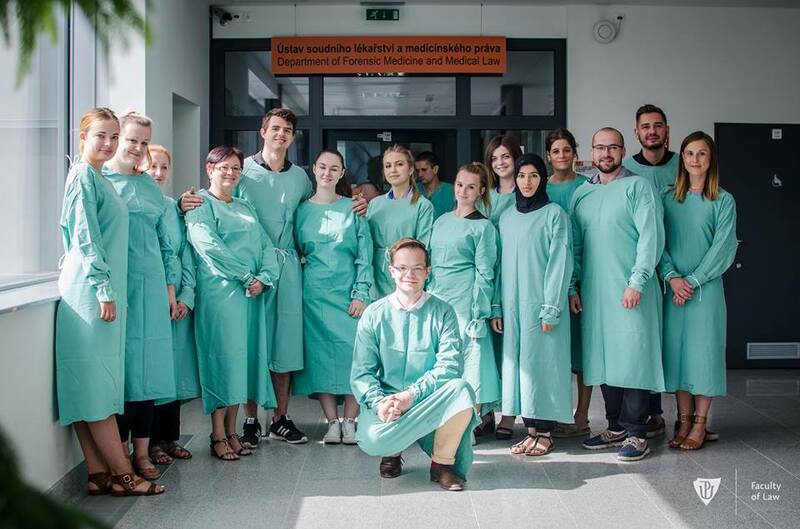 The 3rd Summer Law School on Medical Law was organized by Palacký University in Olomouc, Faculty of Law and ELSA Olomouc from 25th June to 5th July 2017. 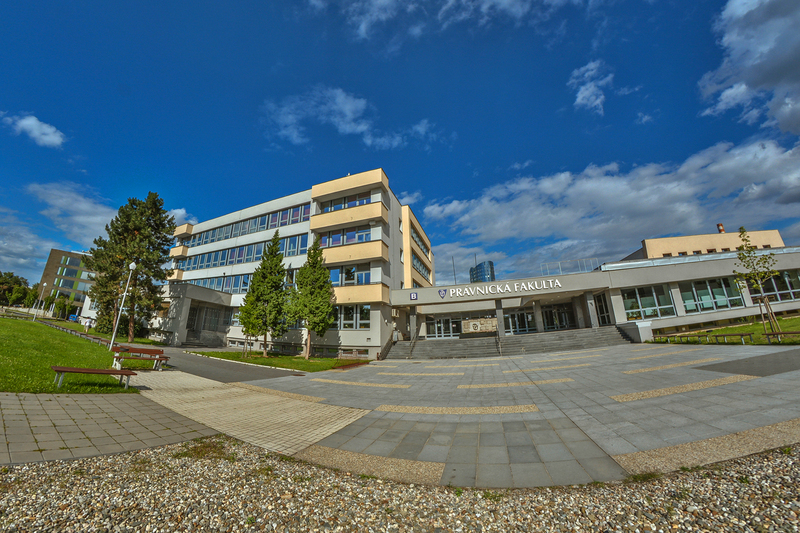 To its participants from Russia, Ukraine, Spain, Great Britain and the Czech Republic it offered a uniquely designed programme focused on mental health law and pharmaceutical law. 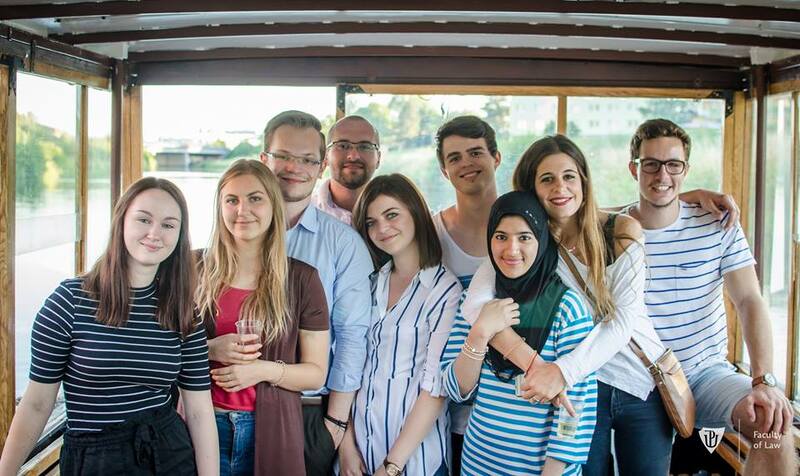 The offer included not only intellectually stimulating debates and lectures given by international and Czech experts from various fields (law, medicine, natural sciences, pharma industry), but also a rich social programme creating a vibrant and diverse atmosphere. 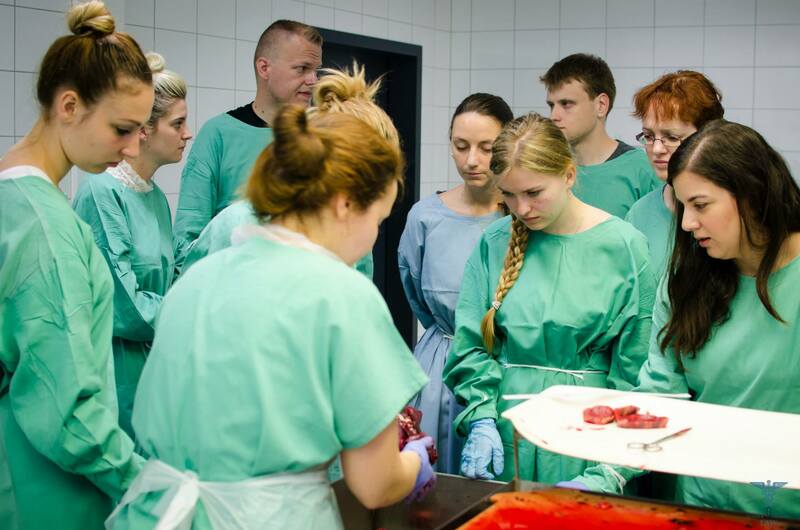 The participants were involved in a mass casualty accident simulation under the auspices of the Olomouc County Emergency Medical Services; watched a professional autopsy at the University Hospital or had criminalistic methods explained by experts from Department of Analytical Chemistry and much more.